Yes, you heard that right! 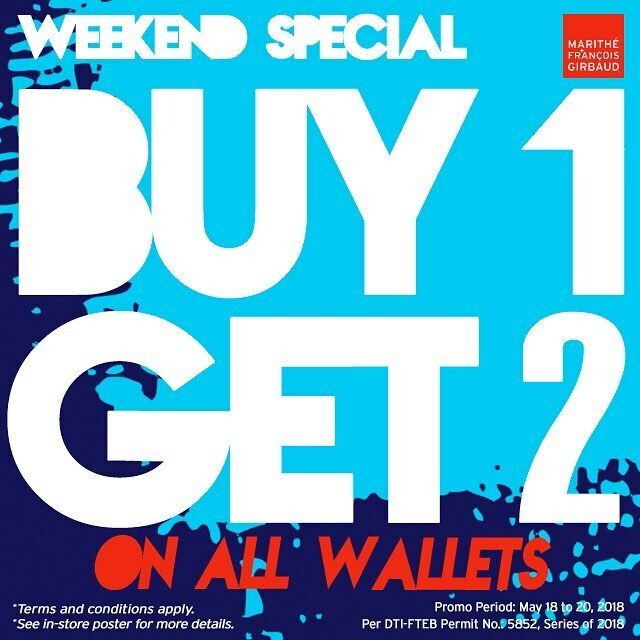 It's Buy1 Get2 on ALL Wallets with Marithe Francois Girbaud's Special Weekend SALE happening until May 20, 2018! Head over to your favorite MFG stores now!